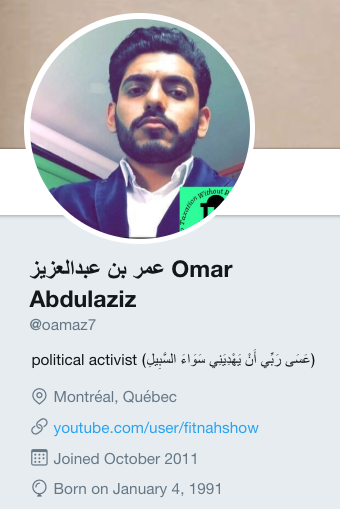 Political activist Omar Abdulaziz arrived in Canada from Saudi Arabia in 2009 to study English at McGill University, and since then has drawn a sizeable on social media. Abdulaziz was granted political asylum and permanent Canadian residence when the Saudi Arabian government revoked his scholarship in 2013 because of his criticism of the Saudi regime. When Abdulaziz ordered a tub of protein powder from Amazon earlier this year in June and was waiting for it to arrive at his Quebec apartment, he received a text message from DHL with a link to a tracking number, stating his package was on its way. He has been unable to speak to his mother in months. Like the spyware that infected his phone, he sees the arrests as an attempt to intimidate him — to silence his continued protests against the Saudi Arabian government and his recent criticism of the regime’s handling of a Canadian diplomatic feud. Researchers from the University of Toronto’s Citizen Lab discovered and analyzed the iPhone infection over the summer months, and detailed their findings in a report released Monday. 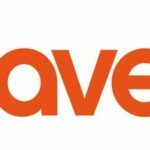 The researchers traced spyware operators and discovered a cell phone in Quebec was being targeted by alleged Saudi spyware clients. 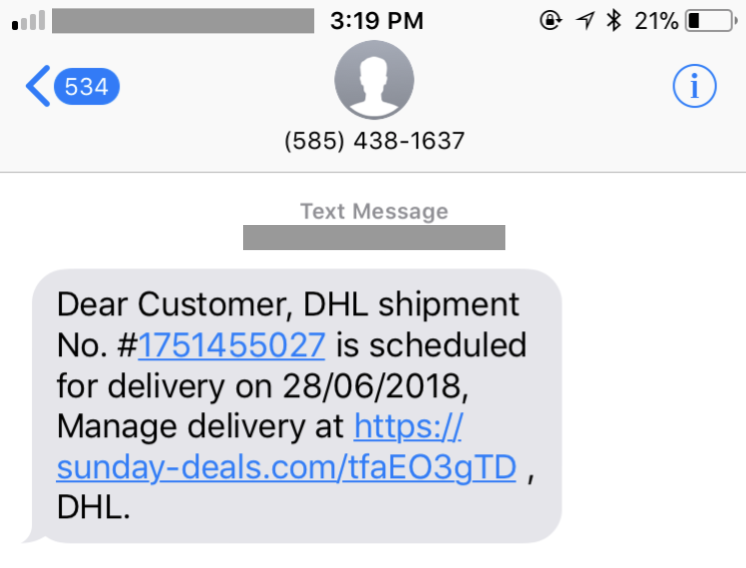 The Citizen Lab researchers then flew to Montreal, ended up connecting with Abdulaziz and then examined his iPhone, which they found the incriminating spyware text message, which claimed to be DHL. Abdulaziz believes anyone who has had contact with his iPhone, regardless of their political views, may be at risk from this spyware event, which he feels sorry for.